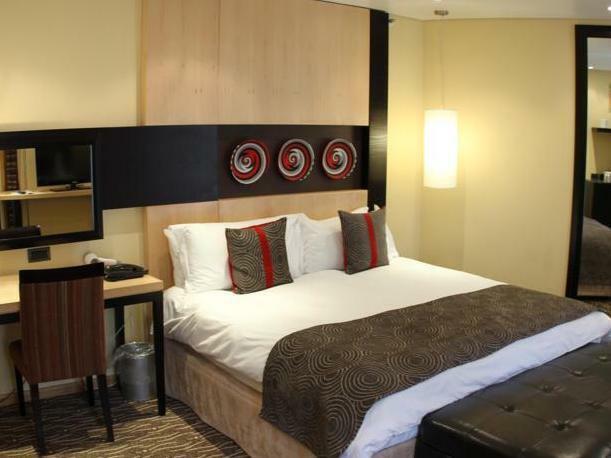 ﻿ Protea Hotel Johannesburg Wanderers Johannesburg. JIMAT di Agoda.com! 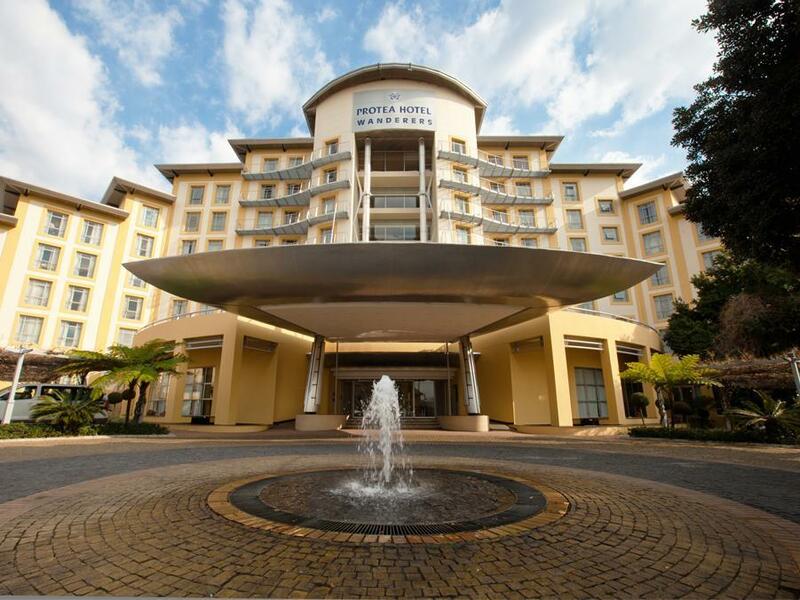 Ada soalan mengenai Protea Hotel Johannesburg Wanderers? 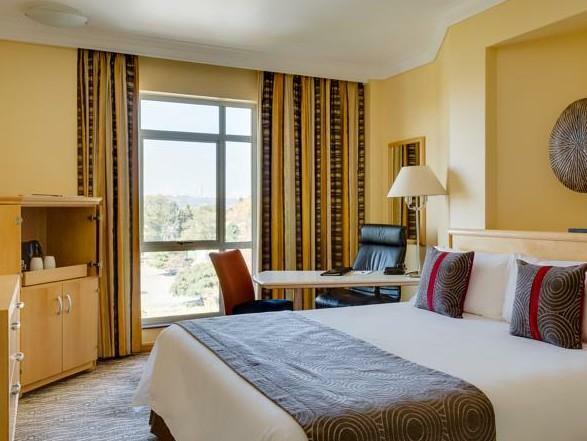 Terletak di Melrose, Protea Hotel Wanderers merupakan tempat menarik untuk memulakan pengalaman di Johannesburg dan kawasan sekitarnya. Hotel ini terletak 15. Km dari pusat bandar dan menyediakan akses kepada kemudahan bandar yang penting. Bagi anda yang ingin pergi agak jauh, Padang Golf Wanders, Kelab Golf Wanderers, Konsulat Jeneral Nigeria merupakan beberapa daya tarikan untuk pelawat. 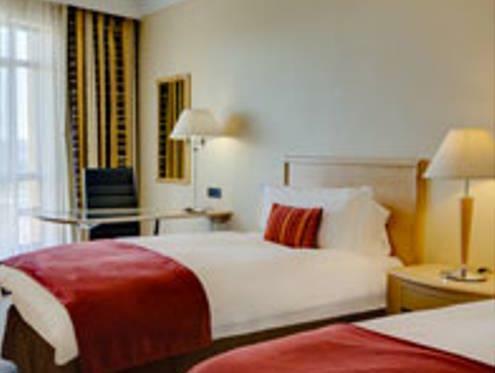 Protea Hotel Wanderers menawarkan perkhidmatan yang sempurna dan semua kemudahan penting untuk menceriakan pelancong. Untuk menamakan beberapa kemudahan di hotel ini, terdapat khidmat bilik 24 jam, Wi-Fi percuma semua bilik, pengawal keselamatan 24 jam, kedai runcit, pengemasan harian. Tetamu boleh memilih dari 229 bilik, semuanya yang akan memberikan suasana ketenangan dan keharmonian. Hotel ini menawarkan pelbagai kemudahan rekreasi yang sangat baik, termasuk pusat kecergasan, padang golf (dalam jarak 3 km) , kolam renang terbuka, taman permainan kanak-kanak, kelab kanak-kanak. Temui gabungan yang menarik antara perkhidmatan profesional dan pelbagai kemudahan yang ada di Protea Hotel Wanderers. Great Hotel with a lovely swimming pool and deck. Rooms were spotless and food from the hotel restaurant was excellent! Will definitely be back. Arrived for a very late check-in (around midnight) without any issues, had called them in advance though. Was surprised to be offered a free late checkout at 4PM when asking - thumbs up for that! On the downside the AC in the room made a bad rattling noise (room 308) and the shower head seemed broken. 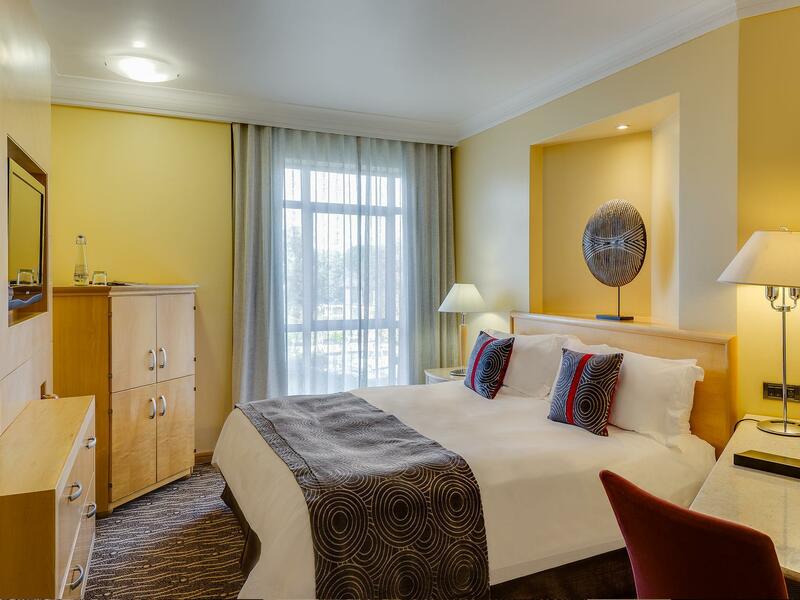 The overall room standard and cleanliness lived up to my expectations of a 4-star hotel. Overall a good experience. Would stay here again. 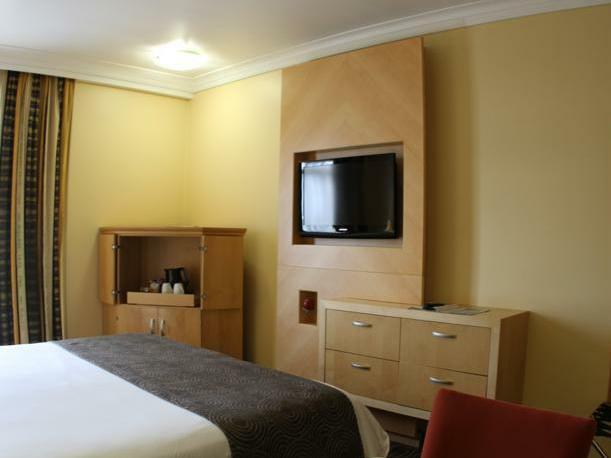 The hotel is definitely geared for business guests and not family or solo travellers. The pub & restaurant are open 24hrs a day. The noise from that area radiates through to the rooms making sleep almost impossible. From about 5am one also gets the noise from dining area as tables are moved and scraped on the floor. Kitchen noise also filters up to rooms. Breakfast & dinner menus are overpriced...not value for money. I am concerned about the cleanliness. When I checked into the room I needed a cup of coffee. There was some water in the kettle which I threw out. When I poured the water out a whole lot of black slime poured out. Nonetheless I washed out the kettle and boiled my water but didnt have the nerve to drink from the kettle. In the morning when before checking out I mentioned to the housekeeper of the incident. She picked up the kettle looked inside and told me the kettle is clean and there is no problem. That is not what I expected. Not even a sorry. First the hotel is located in the Suburbs where most hotels are. 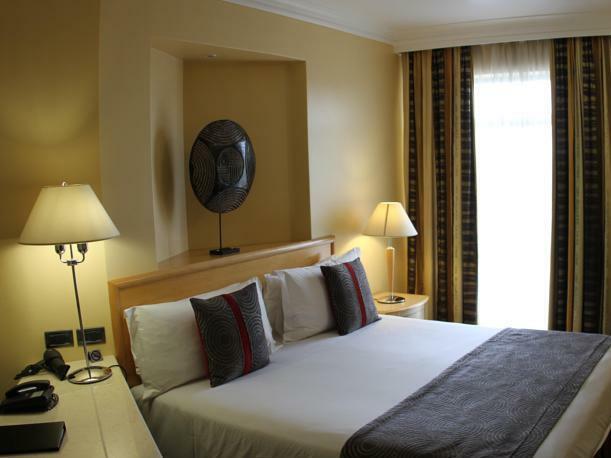 Really an unideal location to explore Joburg. The taxi fare according to the staff is R250 one way tp downtown! We did not take a cab to downtown. Instead we took a cab from the hotel to the Rosebank Gautrain station and then took the Gautrain to Park Station. That would save you nearly R120-150 off the R250. Plus it was soooo much faster! That option was not presented by the staff of the hotel. They said you either take the metered taxis or you take their Lux Express. We researched that option on our own. We could have saved more if the Joburg taxi drivers were more honest. They refused to use their meters and they quoted different rates going to and coming from the same place (R70 for going to and R100 for coming from the Rosebank Gautrain station). We did not argue with them so that we could get safely to our destination. That's the one bad things about Joburg - the taxis. :( The staff were really unhelpful in this hotel. They had monosyllabic answers to your questions as if there was a price to every word they uttered. They never expounded and good luck with asking an open question because all you will get is a blank stare with an open mouth. 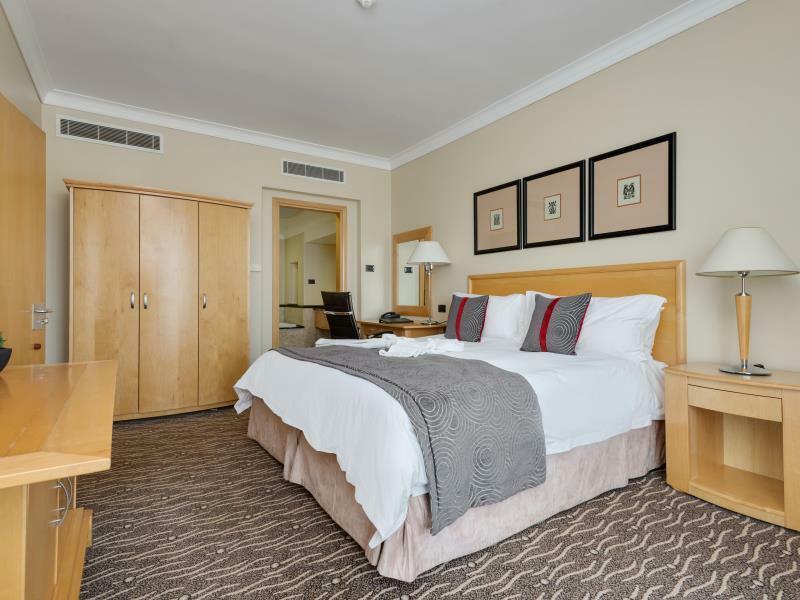 Find a different hotel when you go to Joburg. 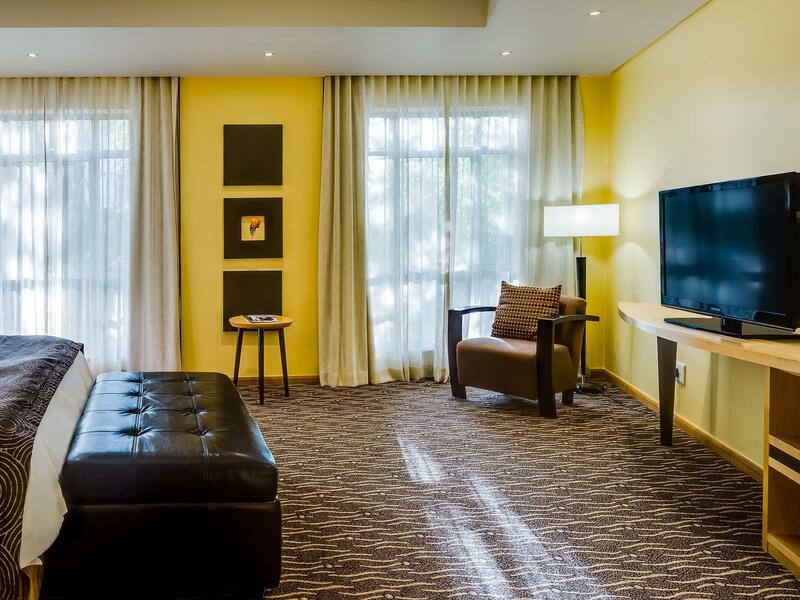 Leave this hotel to the business travellers who probably get better treatment since they are regulars of could not care less about interacting with the staff since they are just really rooming in in this hotel. Wonderful hotel. Loved your new shuttle service, very convenient. 6th visit to your hotel, very consistant and extremely friendly staff and service - Highly recommended. Fast and friendly service at reception, gym facilities and undercover parking. 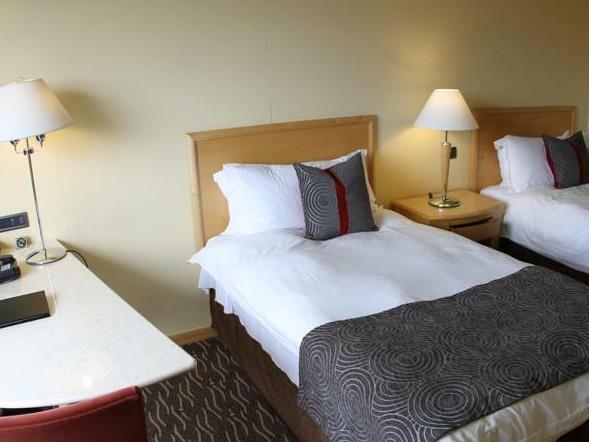 Cleanliness, good service and comfy beds. It was a short stay but great.